Download the ASN List and get to know the networks available for private and public peering in our data centers on the US border with Mexico. 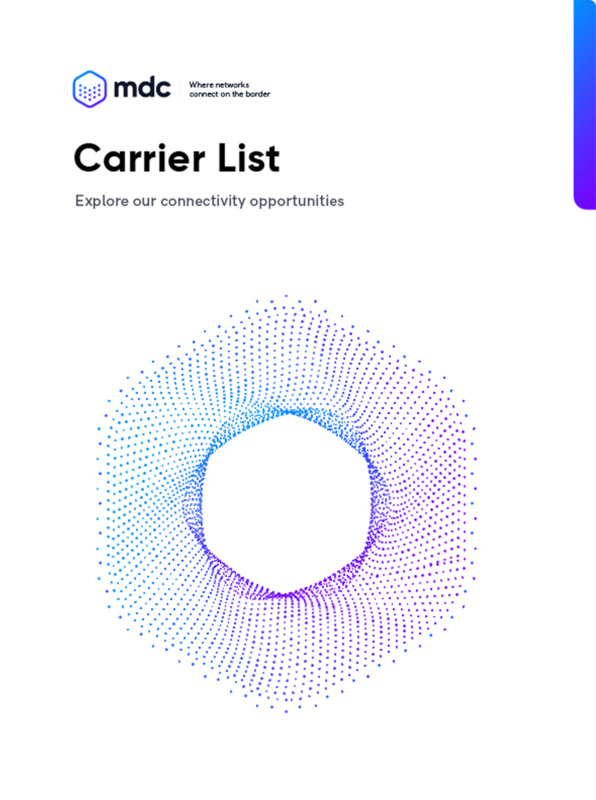 Here you will find the ASNs of all the Mexico networks, Tier-1 carriers, and content providers connected to our meet-me-rooms in McAllen, Laredo, and El Paso. © 2019 MDC Data Centers. All rights reserved.